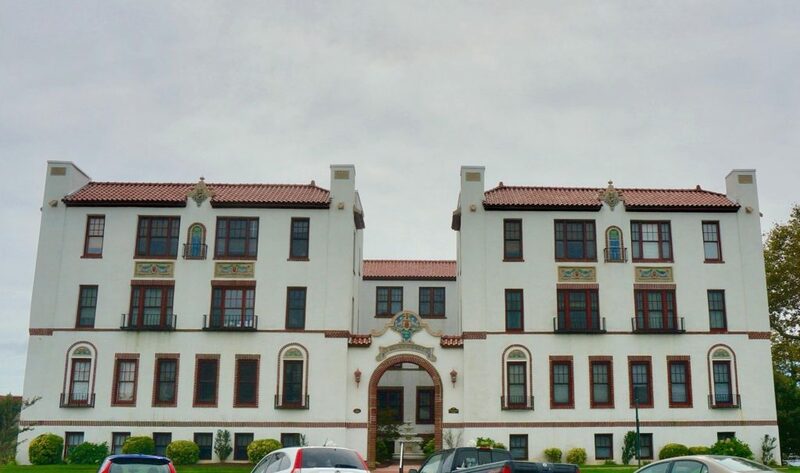 The historic Britwood Court, a Spanish Colonial Revival style condominium, was built in 1920 and is located at 218 2nd Avenue in Asbury Park, NJ. Each of the 30 units were completely renovated in the early 2000’s with new kitchens, baths and hardwood flooring. The building is comprised of one and two bedroom condos and each unit has central heat and air, a spiral staircase, & more. The condominium is only 1.5 blocks from the waterfront and boardwalk and only a few blocks from Cookman Avenue. 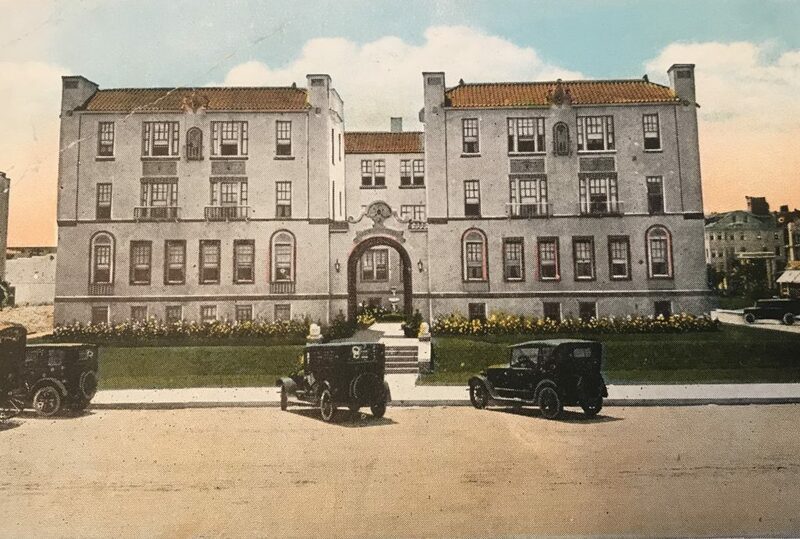 This building is great for someone that wants to be close to both the beach and the downtown area of Asbury Park.